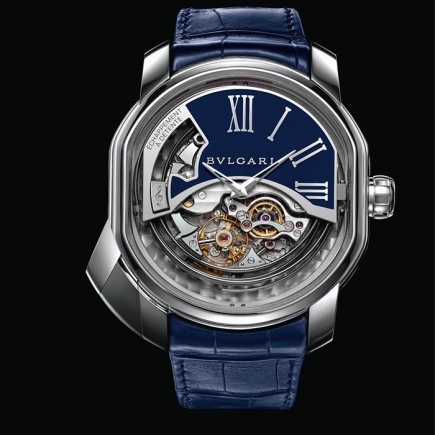 Bulgari luxury watches have taken a recent turn in the history of luxury watchmaking. 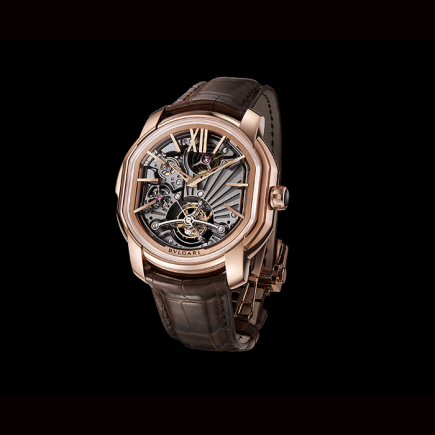 Today, each watch in the house is displayed in a luxury collection, including wristwatches, which are jewellery born at the end of a renaissance that took several years. 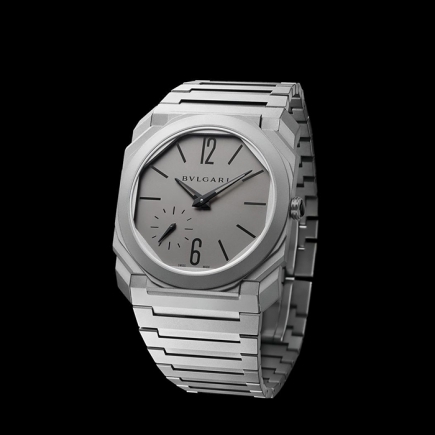 Today, far from simply replicating its past, the Bulgari watch has found its price, style and prices. 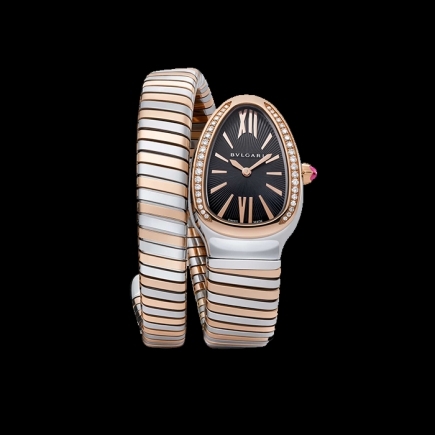 It is thought of in Italy as in Switzerland and joins the wrist of those who know the price of excellence at the most fair prices. 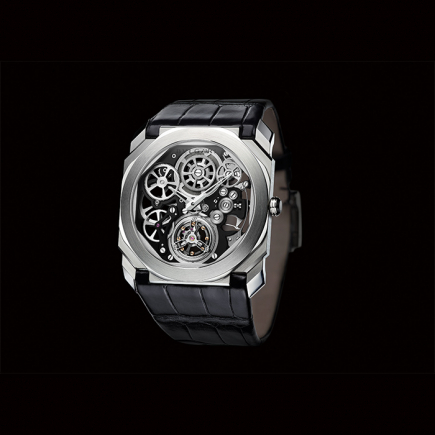 The Diagono collection, the Serpenti collection, the Lucea collection or the Octo collection have emblematic watches in their midst. 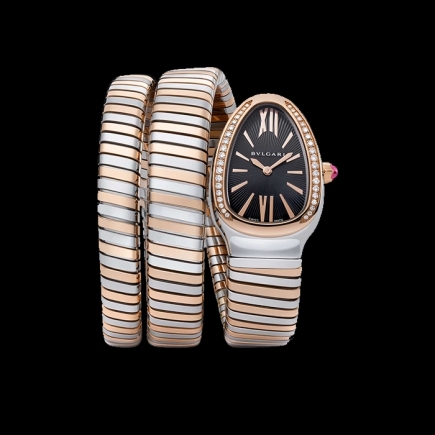 Watchband as much as watchband, each model of these luxury watches is displayed on the wrist as jewellery at the crossroads of Swiss and Italian style. 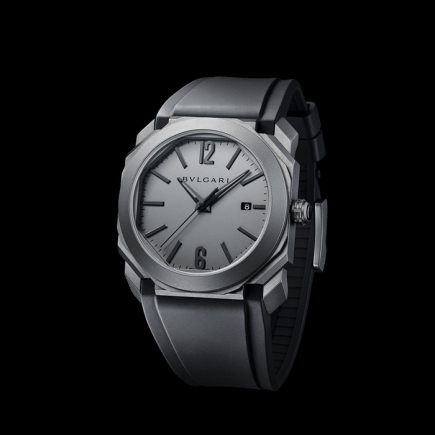 The delivery of the Bulgari watch has never been so strong in years. 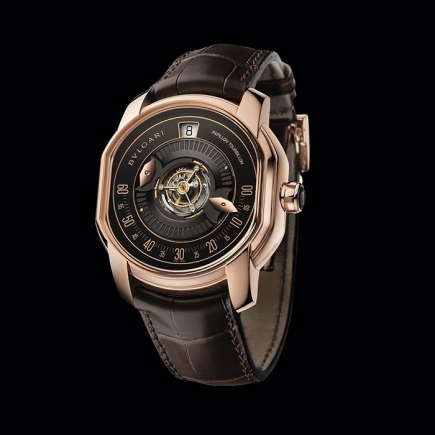 The haute horlogerie collection developed in recent years has won prizes and is displayed at very attractive prices, which have put the Diagono, Lucea, Octo or Serpenti back in the foreground of the wrist watch. 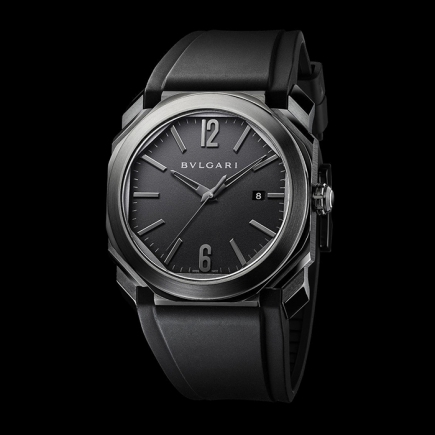 What makes the difference between the luxury watches in the Bulgari luxury watch collection on the wrist? There is already a style - a style specific to the house through its Italian influences. 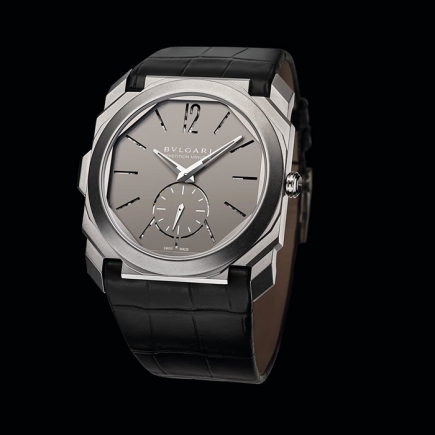 They give watches in the Diagono, Lucea, Octo or Serpenti collections a unique transalpine aesthetic. 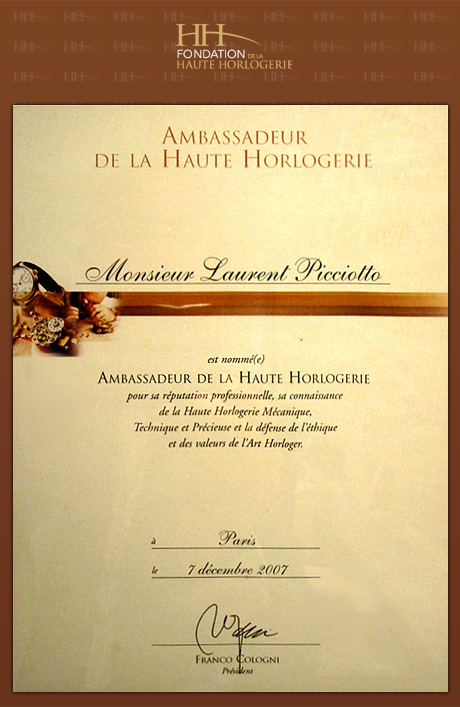 They were also awarded prizes for their exceptional and, above all, sustainable design. 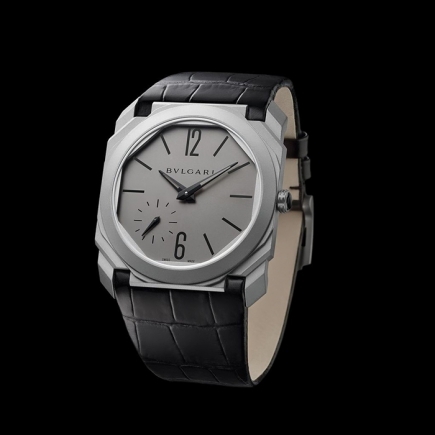 Today as in the past, a Serpenti, Lucea or Diagono watch can be identified at a glance on the wrist, regardless of its price or delivery date. 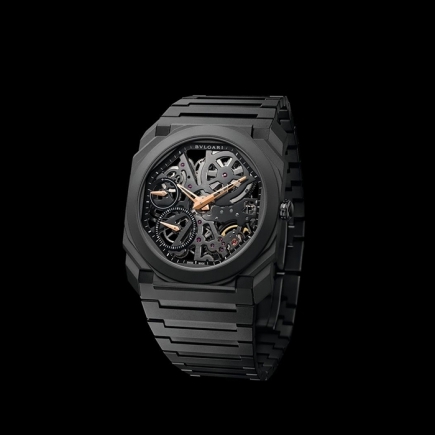 These timepieces have a remarkable consistency over time. 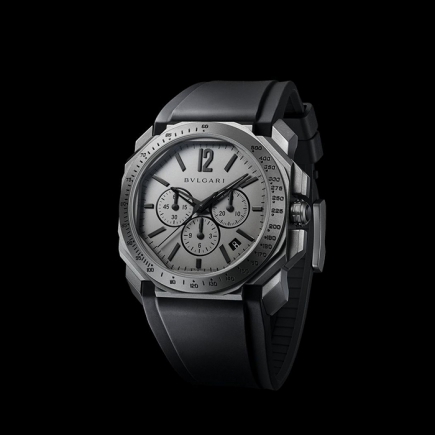 It is no coincidence that replicas of these watches made in Switzerland have become commonplace. 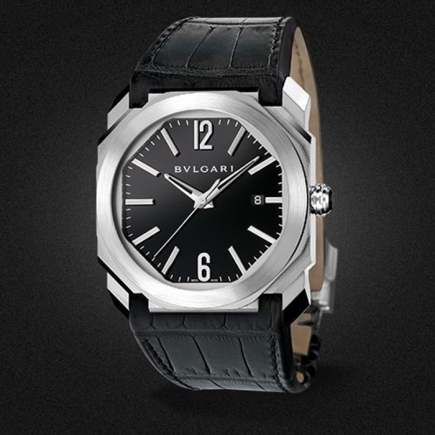 The prices are not the same for a replica, making it possible to distinguish the sale in flash promo from a low level replica with the inimitable style of an authentic Bulgari watch whose price is in adequacy with its years of development. 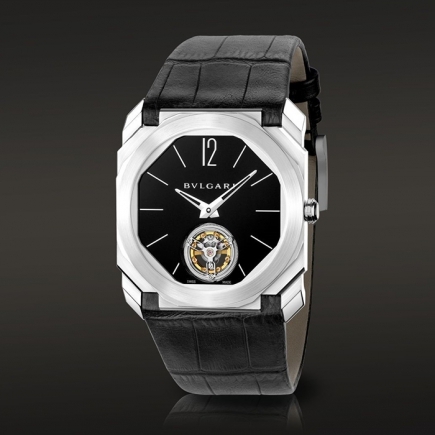 The Bulgari watch has also taken up a position on the wrists of collectors with the luxury Octo collection. 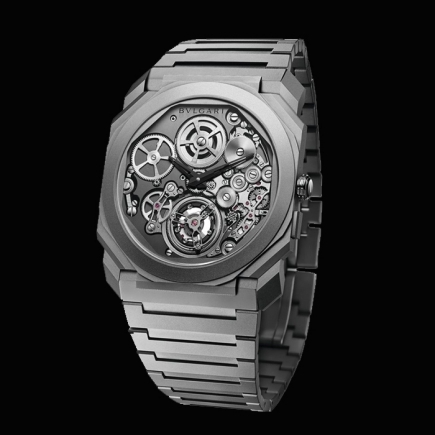 Its Octo Finissimo version in an extra-flat version has won many awards - not only for its style but also and above all for its Swiss "haute horlogerie" qualities, from real luxury jewellery that has pushed the boundaries of the extra-flat watch to the technical developments that have been stretched over the years at Bulgari's premises in Switzerland. 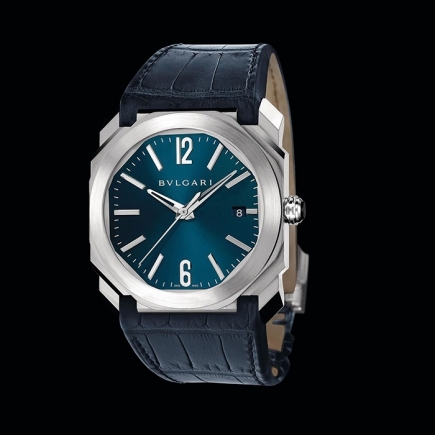 This collection of luxury watches, Octo Finissimo, has seen its notoriety exceed the historical models of Bulgari wristwatches, the Diagono, Lucea, or Serpenti collections, among others. 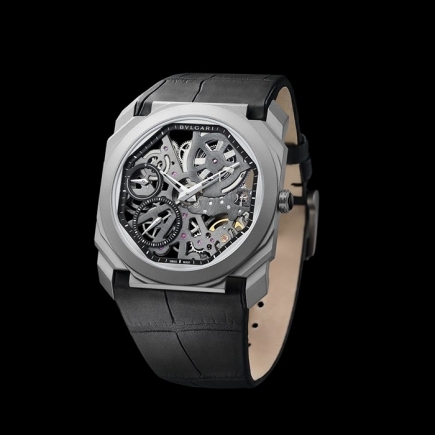 The prices of these models have won over the wrists of discerning male collectors who have been waiting for years for the delivery of a stylish Swiss watch, a high-end watch at carefully designed prices capable of panachefully renewing the extra-flat sector.